The UL-Y type PVC Sleeve is a non-shrink, insulating cold applied sleeve that is UL approved at 300v. It is highly flame retardant and passes VW1 flame test. It is also approved to UL 224. Ideal for insulating wire in areas of hightemperatures. The Y-105T type PVC sleeving is a flexible general purpose sleeving and is manufactured from premium virgin grade compound in a wide range of sizes. 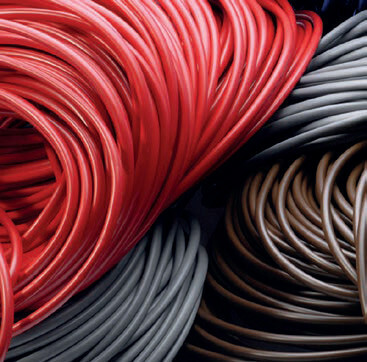 Ideal for insulating wire in areas where space is at a premium. Supplied on continuous coils of 100 metres, please note that reels are also available.